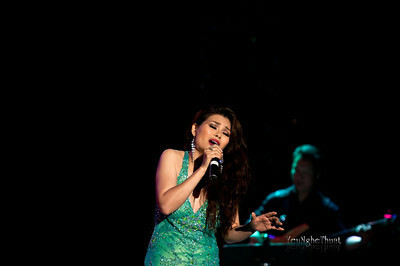 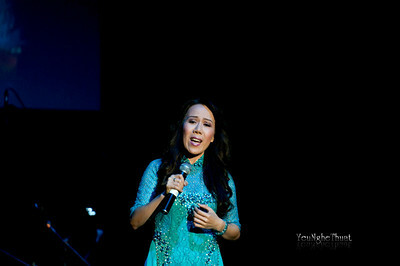 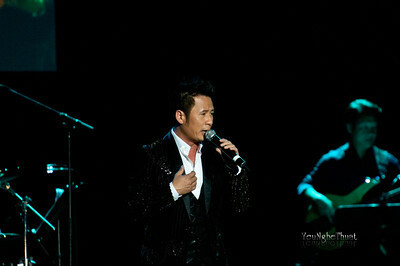 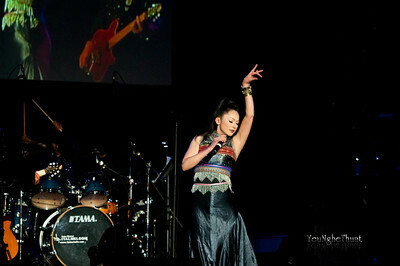 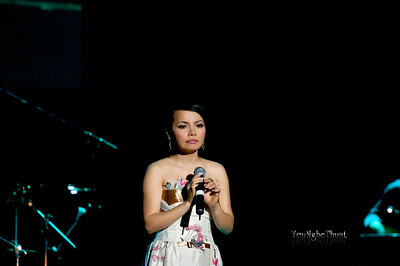 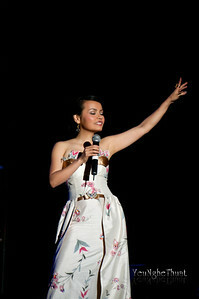 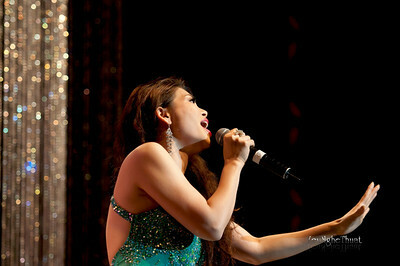 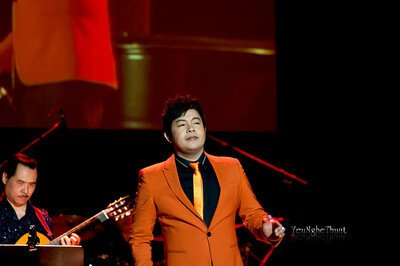 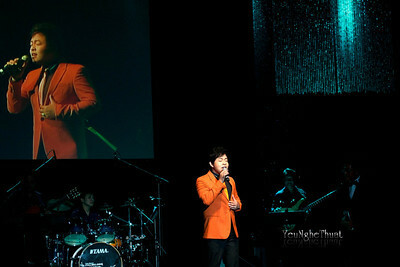 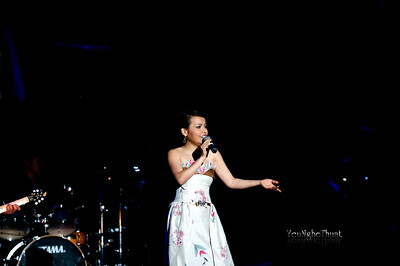 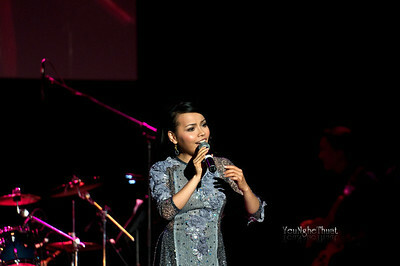 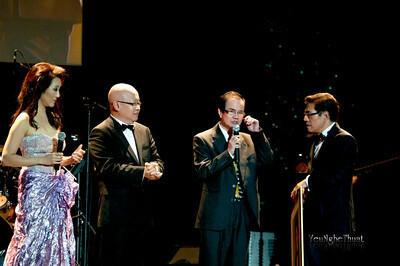 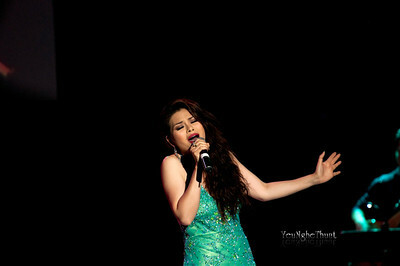 This concert was organized by THOI BAO to celebrate 20 years MC of Nguyen Ngoc Ngan. 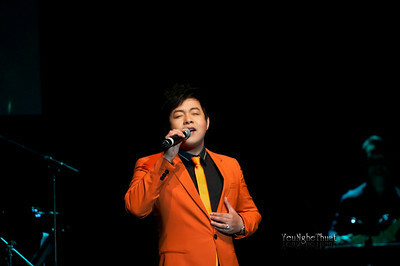 It took place in Montreal on july 28 2012. 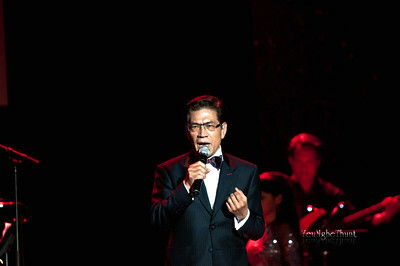 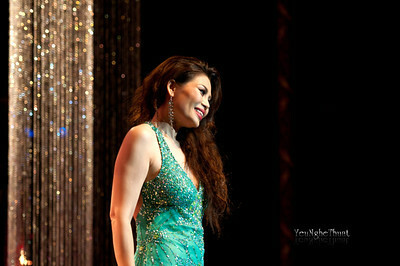 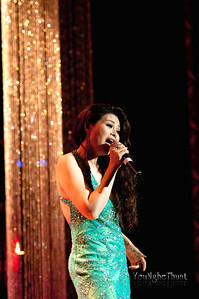 Casting: MC: Nguyen Ngoc Ngan, Nguyen Cao Ky Duyen; singers: Ngoc Anh, Nhu Quynh, Ngoc Ha, Mai Thien Van, Minh Tuyet, Bang Kieu, Quang Le; Commedians: Viet Huong Hoai Tam and The Liberty Band.